Cascando | Trunk Screensupport zur Raumergänzung. 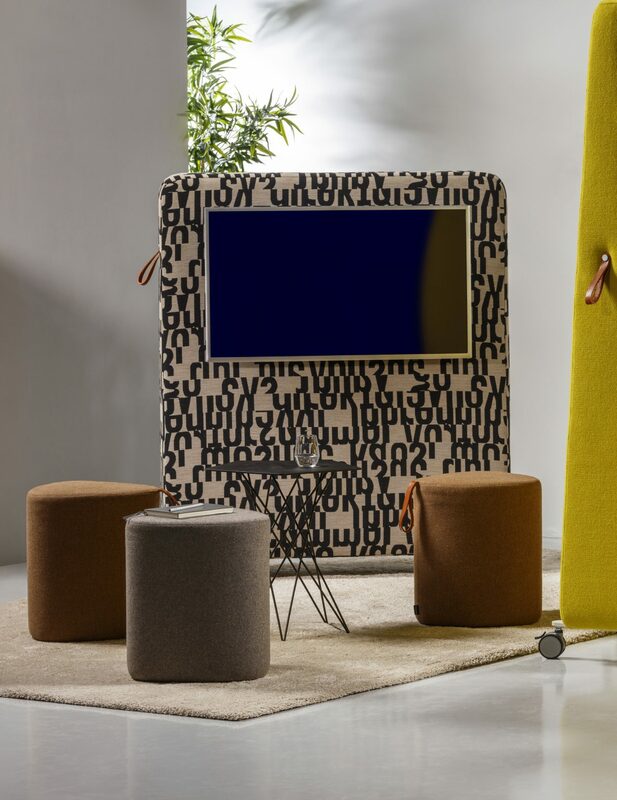 Trunk is a series of mobile and acoustic space dividers. 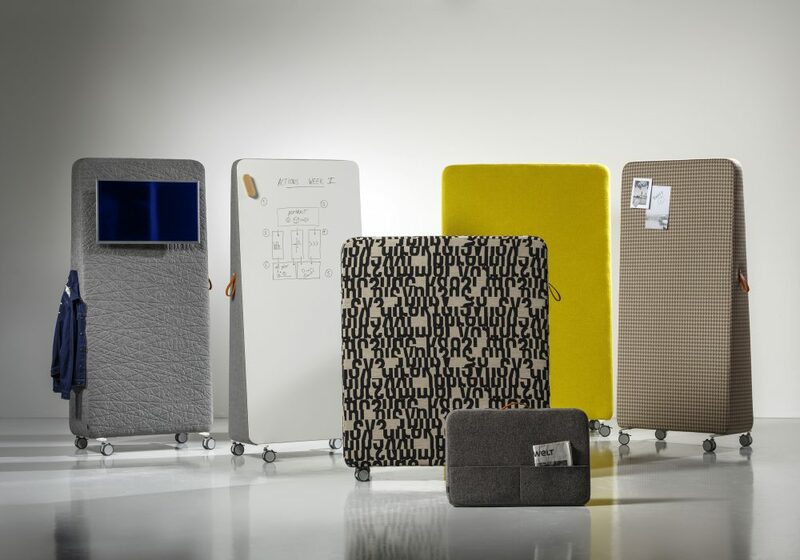 The mobile whiteboard or LCD Trunks enable presentations to customers and colleagues. 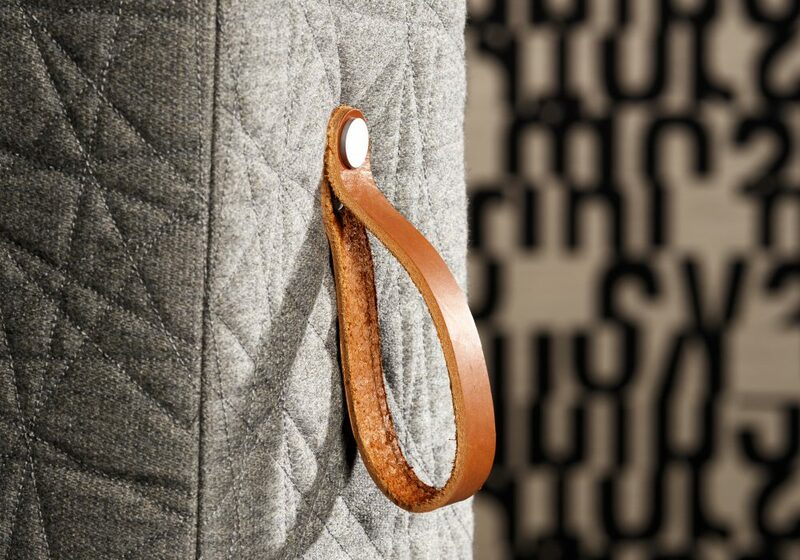 The leather handle makes it easy to move around. 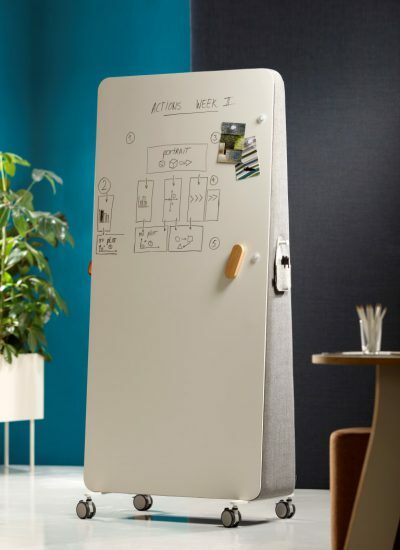 A mobile whiteboard with a upholstered memo board on the rear. Trunk also acts as a space .. 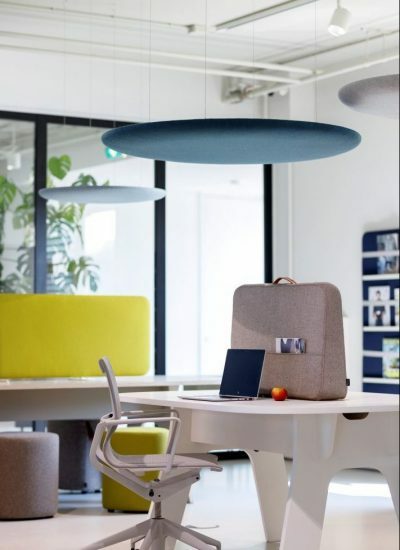 Compared to traditional fix-mounted desk-top screens, Trunk offers a flexible way to creat..
Trunk is a series of mobile and acoustic space dividers. 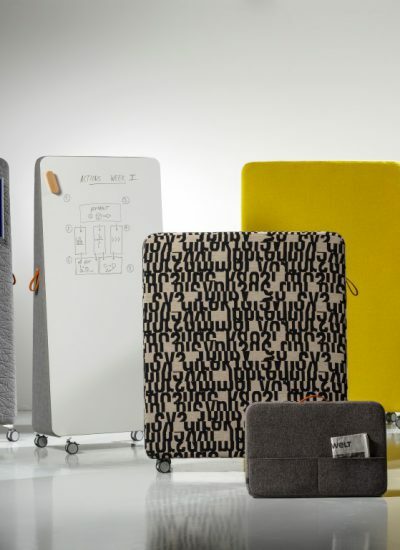 The mobile whiteboard or LCD Trun..